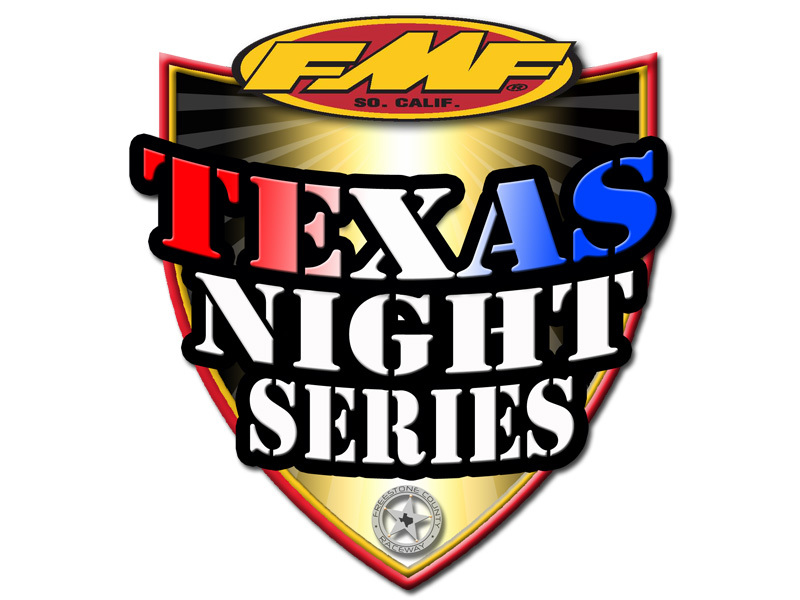 May 29,2017 (Alvord, Texas) – Early registration remains open until 11pm on Tuesday, May 30th for Round 4 of the FMF Texas Night Series at Oakhill Raceway this Saturday, June 3rd. Sign up early and save the $5 per class along with having the convenience of your paperwork filled out and ready for you to sign. The weather forecasters are again covering their rear-ends so don’t despair. Oakhill Raceway provides one of the most well lit night tracks in Texas so don’t miss out. Below is the scheduler for June 3rd but stay in touch if any schedule changes come about.